Submit an application today for one of the open positions below. Click position to download PDF. 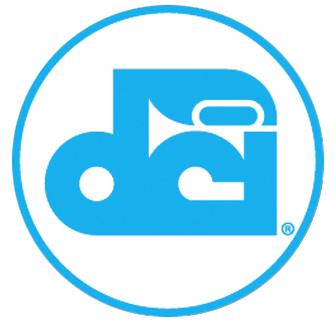 Drum Corps International, Inc. (DCI) has operated for more than 45 years as a non-profit sanctioning association and event promotions organization focused on servicing the world's most elite and exclusive marching musical organizations commonly known as competitive drum and bugle corps. The worldwide popularity and influence of Drum Corps International and its member organizations continues to grow. Drum Corps International contracts more than 100 tour events throughout North America and directly produces several Premier Events as part of an eight-week, summer-long tour culminating with the annual DCI World Championships, held in August each year. The performers engaged in the drum and bugle corps experience are both musicians and athletes, and their performances rival the levels of excellence achieved by Olympians. Through their achievements in marching music, Drum Corps International participants are considered to be "the standard of excellence" for high school and college marching bands throughout the United States, Europe, Asia and South Africa.